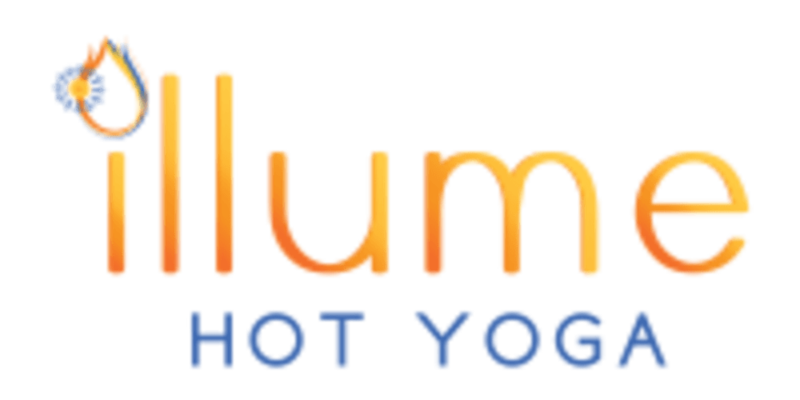 Start taking classes at Illume Hot Yoga and other studios! Strengthen, tone and stretch in this calorie-torching workout. There are no upcoming “Warm Barre” classes on this day. Please arrive 20 minutes early for class, to allow yourself time to complete paperwork and get set up in the room; please note that the doors might be locked 5 minutes before class and/or spots might be given away if you are not here by then. They recommend not bringing valuables to the studio, as they do not have lockers. Please also bring non-glass water bottles, for safety reasons. Please review the FAQ and Studio Etiquette pages on their website for all other information on their studio. They are located in the northwest community of Evanston - just off Stoney Trail, nestled between Sage Hill and Carrington. They are in the same complex as Grey Matter Montessori, Pour and Sobeys. Desiree is amazing! Fun class!???? It was a full body workout with a special focua on hamstrings and glutes! Desiree motivates you to push yourself with each workout. I didn’t enjoy this class very much. It was frustrating that the instructor wouldn’t start counting down from 8, stop talking then go back up t 8. If you’re going to count down be consistent! Good class, but 45 minutes is too short for a workout.